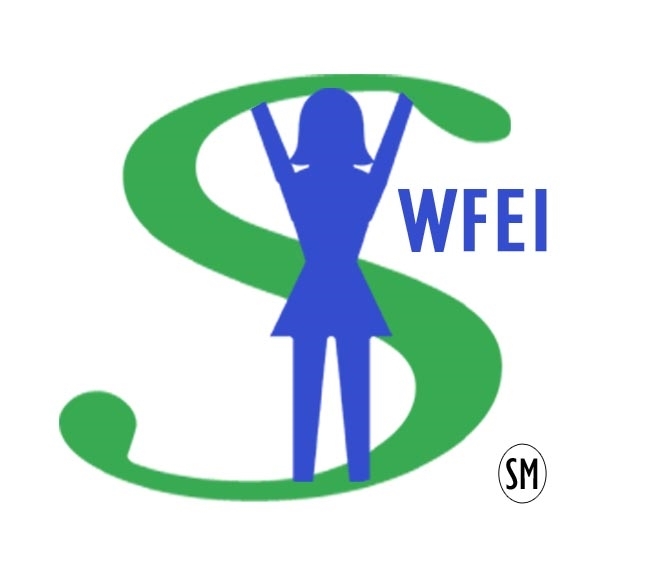 What is the Women's Financial Empowerment Initiative (WFEI)? Thanks for asking. That’s the first step! WFEI was created in October of 2016. This initiative is new but quickly growing. Our mission is to help empower women’s financial stability in all seasons of life through impactful education and advocacy. Our vision is to offer educational resources and tools to impact women for positive change. An empowered woman, impacts her family and our community. Why is there a Women’s Financial Empowerment Initiative? Your mother who is retired and has trusted her husband for 40 plus years with the finances. He suddenly passes away and she comes to find that she must declare bankruptcy because of how he was handling the finances. Nancy is 50 and has worked at the same employer for 27 years. They don’t offer a pension so the only way she’s been saving is through her company 401(k). She was married for 20 years and went through a terrible divorce leaving her with half of her only retirement plan depleted from splitting of assets. Her ex-spouse had no retirement and she agreed to receive nothing to get it over with. She now has to adjust her entire life and work longer to retire and be able to survive. Sally has been married to her husband for 15 years and they have comfortable income from both of their salaries. He tragically passes away in a car accident with no life insurance or a will and she’s left with feeling overwhelmed by the tragedy and trying to manage what accounts he has where while raising their 5 year-old. Those are just a few stories out of many. This reason (lack of financial literacy) and the lack of advocacy for women in the financial field is why we started this initiative. You’ve already begun! Taking an interest is the first step. If you're passionate about helping yourself, your neighbor, your daughter or anyone, this initiative is for you! 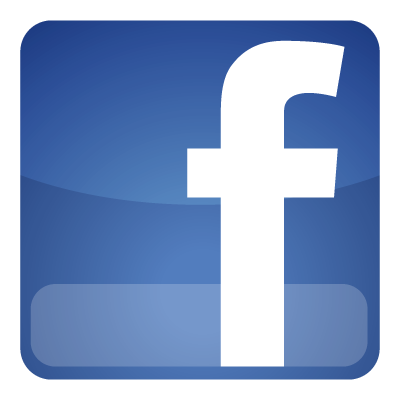 Second step- Follow us on and join our groups! These groups are designed to educate, advocate and be a forum for questions. Helping to spread the word on this cause will help create success! Sign up for our e-mail distribution list by clicking here! You will be kept in the loop on educational events and resources! Want to partner with WFEI? We can partner with you in several ways. Whether it’s advocating for each other on social media or if you’d like to partner for an event. Contact Hilary Secord to start the conversation! But I want to make more of an impact and I have some great ideas! We have a steering committee that makes decisions for our initiative, it’s direction and events. If you’re interested in joining contact Hilary Secord.